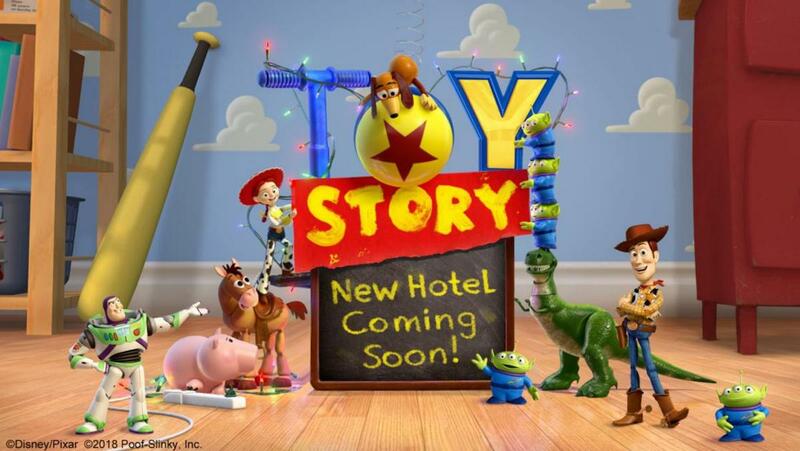 A hotel based on the Toy Story film franchise will be added to Tokyo Disney Resort as part of its expansion plans, with 600 rooms based on the bedroom of Andy, the central character in the films. Due to open in 2021, the hotel will be designed to look like the world created in the Toy Story movies, whereby "everything looks like it’s made of toys", according to Disney Parks editorial content director, Thomas Smith. Inside the rooms, there will be replicas of Woody, Buzz Lightyear and other IPs from the movies, as well as immersive features based on the franchise. The expansion plans at Tokyo Disney Resort were announced earlier this year and will cost a total of ¥300bn (US$2.68bn, €2.25bn, £1.98bn). The plans include new attractions based on Beauty and the Beast and Big Hero 6, as well as a Frozen-themed area. Speaking at a ceremony celebrating the park’s 35th anniversary at the time of the expansion announcement, Toshio Kagami, Tokyo Disney Resort CEO, said: "We would like to create a Tokyo Disney Resort that fulfils new dreams." Over the past five years, the theme park has attracted over 30 million visitors annually, making the huge expansion a necessity.